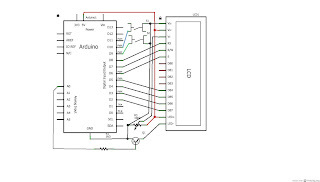 Following up on Arduino CDP viewer I have updated CdpSniffino on Github. 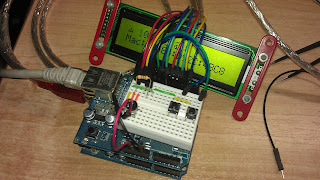 The retrieved information is now displayed on the attached LCD. Issues regarding the unexplained freezes seem to be solved by not using SPI and I²C at the same time. 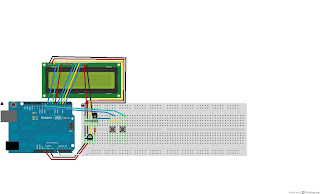 Since the Arduino combined with the Ethernet Shield, still has enough free pins to connect the LCD, I haven't dug into this issue and just control the LCD with parallel connections. 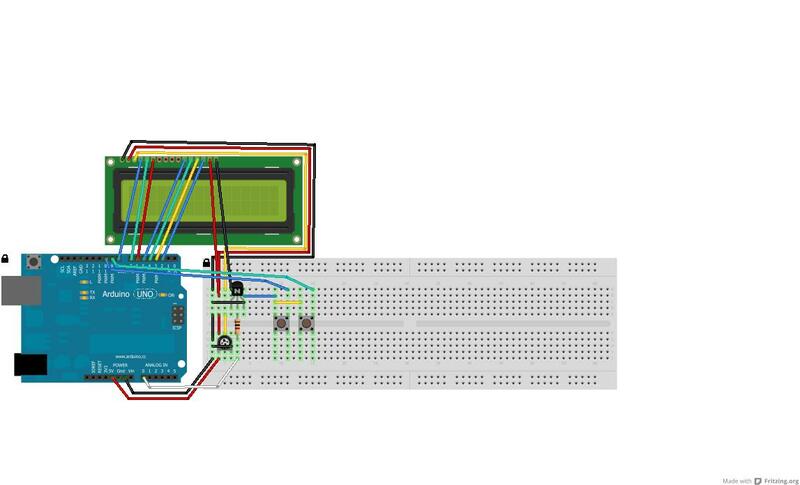 Details on connecting the LCD can be found on the Arduino website - LiquidCrystal Tutorial. I'm using pins 8, 7, 6, 5, 4, 3 and 2. These pins are configured in lcd_control.cpp. To read two buttons, I'm using my own DebounceButton library, which you'll have to download to use the latest CdpSniffino too. 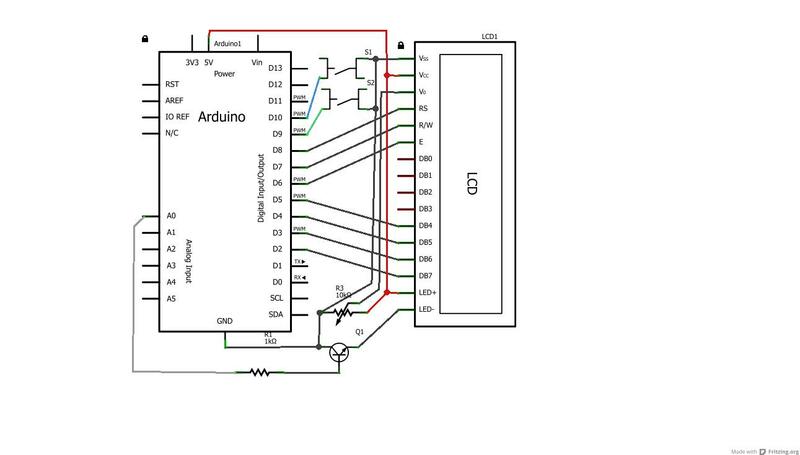 One button is used to scroll through the retrieved fields, and the other to scroll through the data in the field (when it's too long to display on the LCD). As always, suggestions are welcome, but I currently don't have much time to implement new features. I'm very interested to hear if you're using this tool and what you're using it for. So, if you are, please leave a comment. Any thoughts on adding support for LLDP? I wasn't planning to because my switch at the time didn't support it. It died and was replaced by one that does however, as I've just found out. 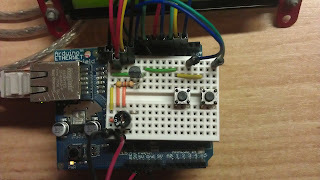 I have been planning on rewriting some code and write a post about my hardware updates. Your post has definitely put LLDP under my attention again for the code updates. Other stuff has been taking my time and this project is somewhere on my shelves. I don't think I'll get to updating it as I'm not really using it anymore.